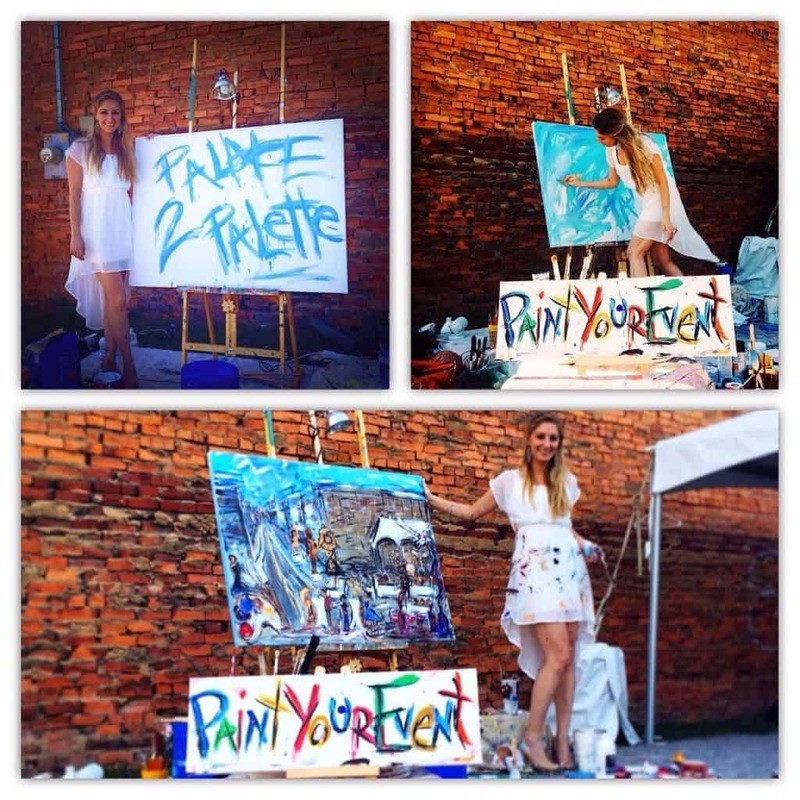 In this day and age, when anyone can take unforgettable memories with a tap on their phones, can a live painting act like Heidi Schwartz’s be a good fit for your event? The need for customized content has increased as well. Moreover, it continues to do so. That is why performing art acts are such sought-after solutions – they represent something different than photography or recording. In what follows, we will be showing why Heidi Schwartz is a talented artist you can count on, no matter the profile or setting of your event. Telling stories is at the core of our lives. Every course of action follows a particular narrative. Every salesperson who knows how to craft a good story around their products wins the hearts of their target audience. The same dynamics applies to performance art – and Heidi Schwartz knows that all too well. Her act is based on capturing all the details of a setting and putting them together into a visual story. The best part about live painting is that it can capture the vibe of an event all while not making anyone uncomfortable or self-aware. Your guests will not feel put under the microscope by a photographer wandering around. With entertainment, the preconceived notion is that it needs to present some shock value to exert a considerable effect. 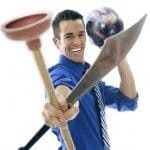 However, it is difficult to do that all the time – people eventually get tired of the same-old gimmick. That is why a more-subtle way of amusing an audience will always have its charm and effectiveness. Heidi can complete a painting in about 2-3 hours, which is a short amount of time for a painting to finish. However, her skills are not suited to closed spaces only. As proven by the following clip, open-air events can also be captured with the same finesse. Heidi and her canvas are an unbeatable team when it comes to translating all the good vibes at your event. However, what can you do with her oeuvre d’art afterward? Sure, you can hang it on an office wall, but that is not all. Paintings make for excellent auction items, so you can go ahead and make it the star of a fundraiser. You can create even more stories around it, which only serves as a cool brand-building vehicle. Has Heidi charmed you with her talent and charisma? Then make haste and book her right away here, we would be delighted to contribute to your next successful event.